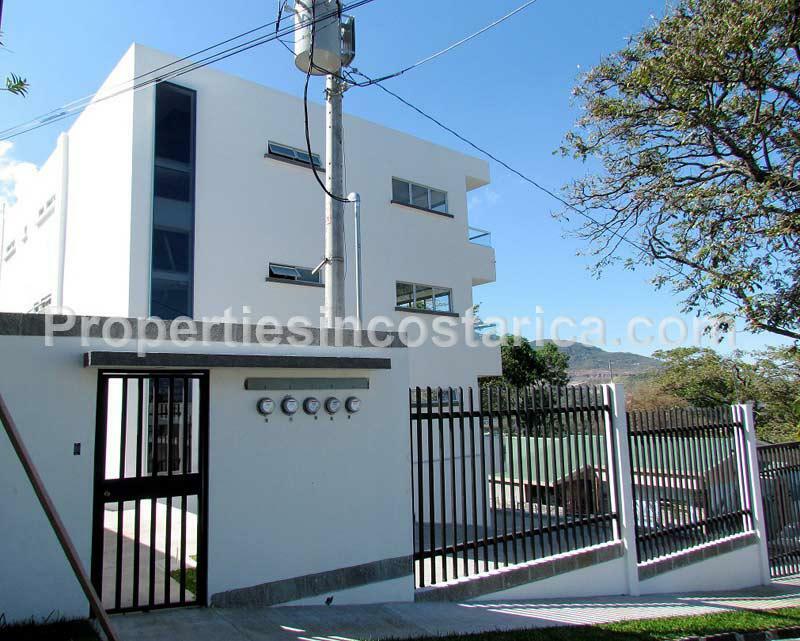 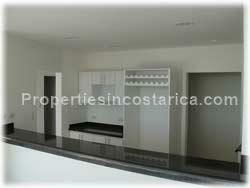 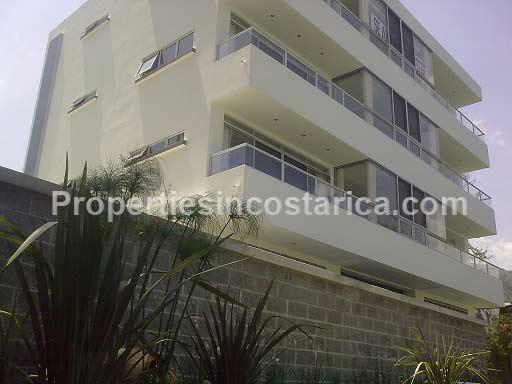 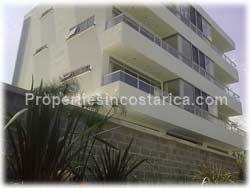 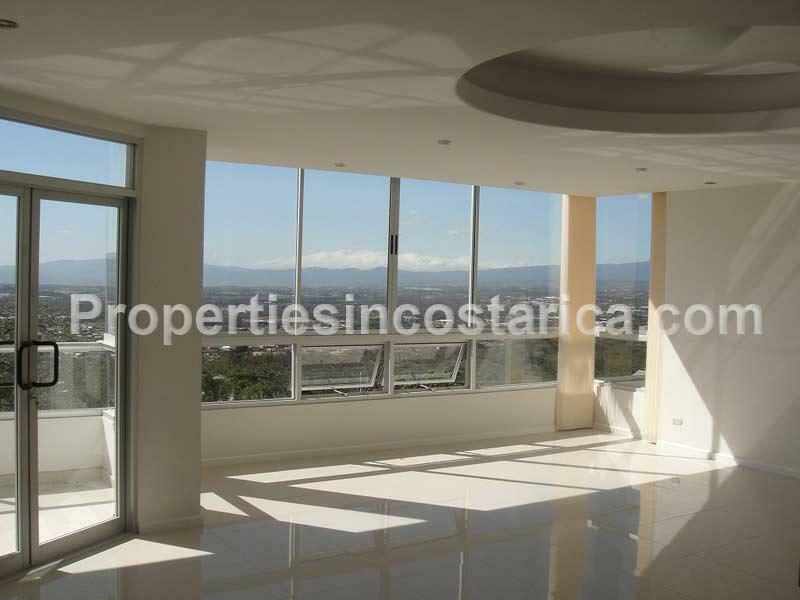 This is a brand new building in one of the best neighborhood´s in Santa Ana, Alto de Las Palomas. 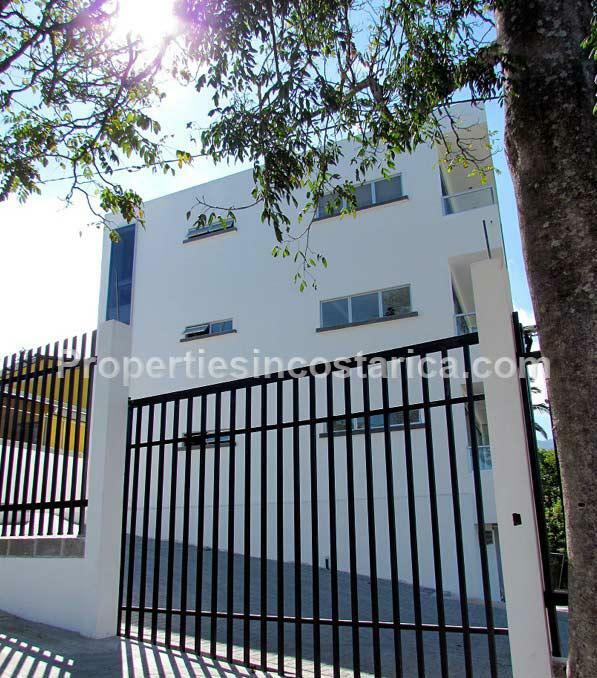 The building was just delivered and it has 3 current rental contracts that make this option a running income producing asset. 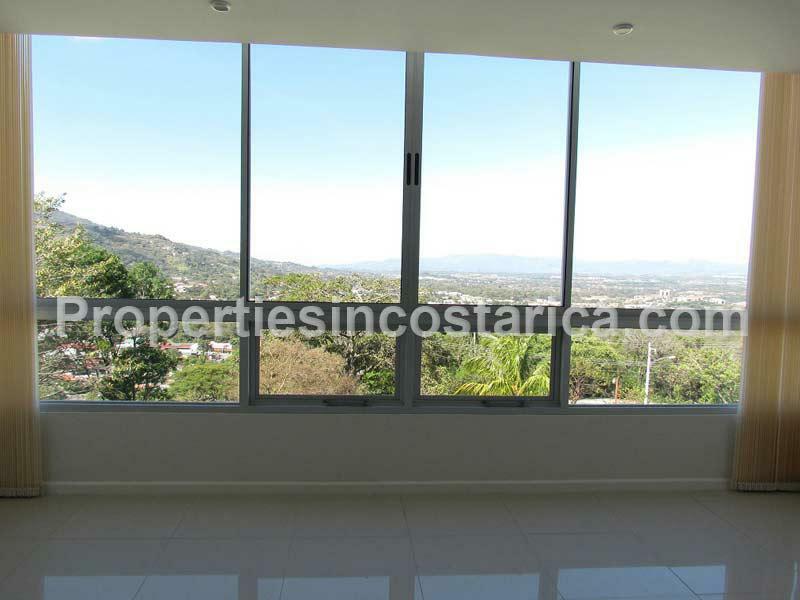 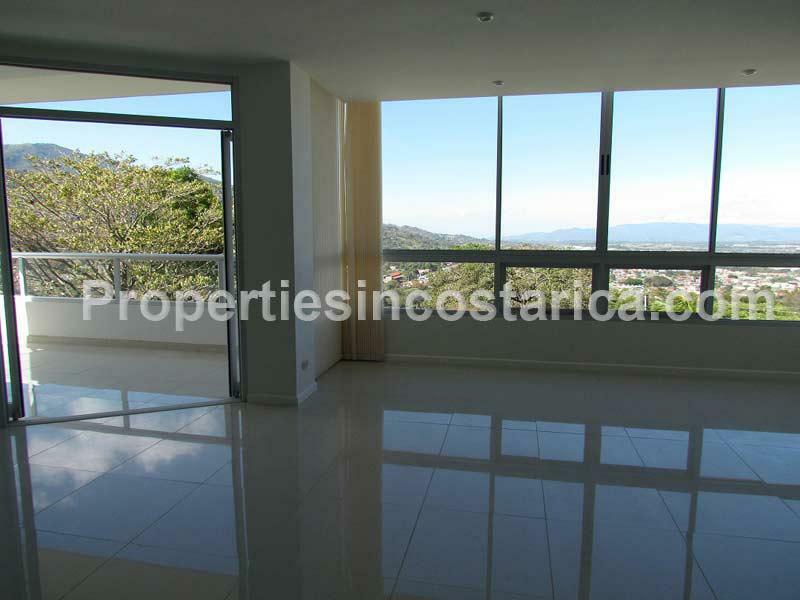 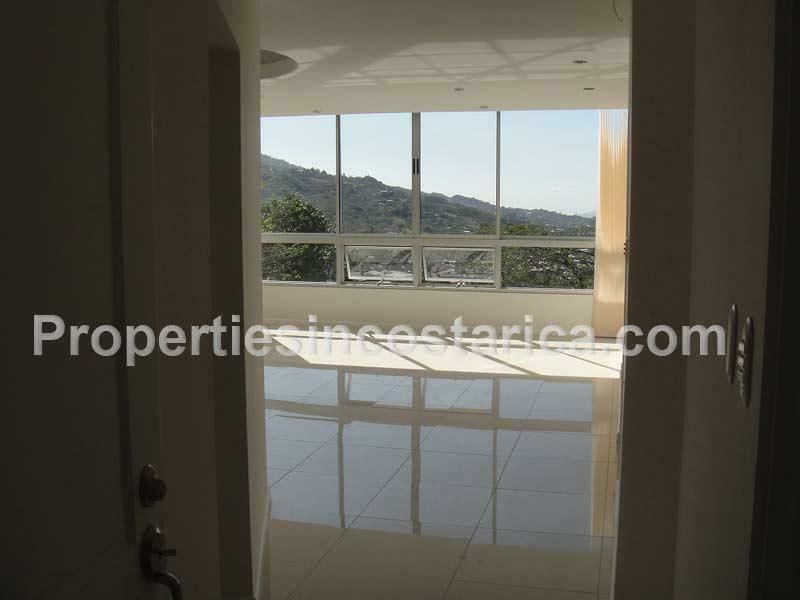 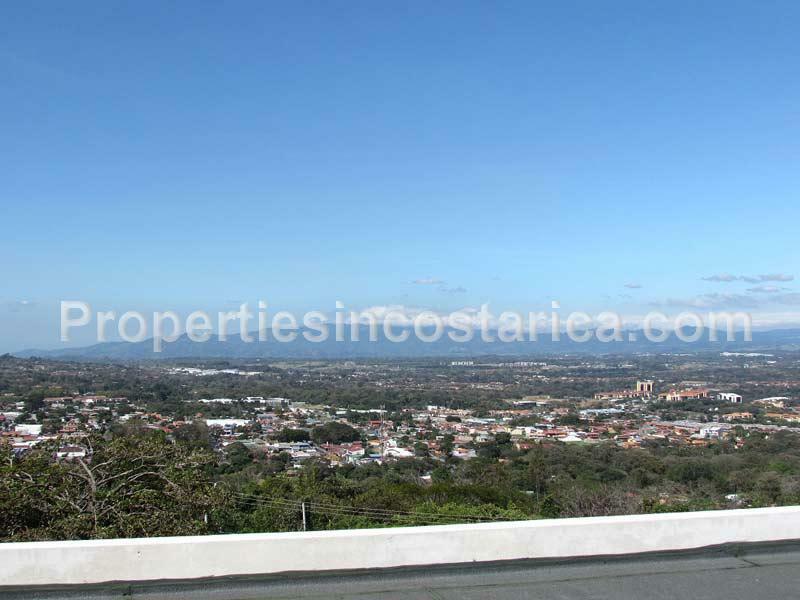 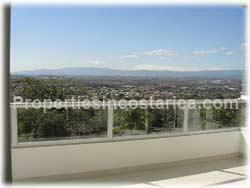 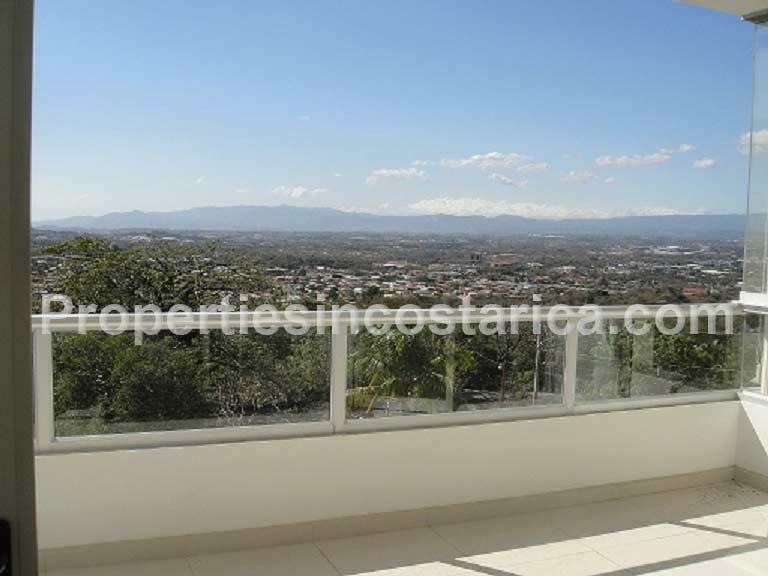 All the apartments have amazing Central Valley views and the location is just excellent only 50 meters from main old road Escazú- Santa Ana. 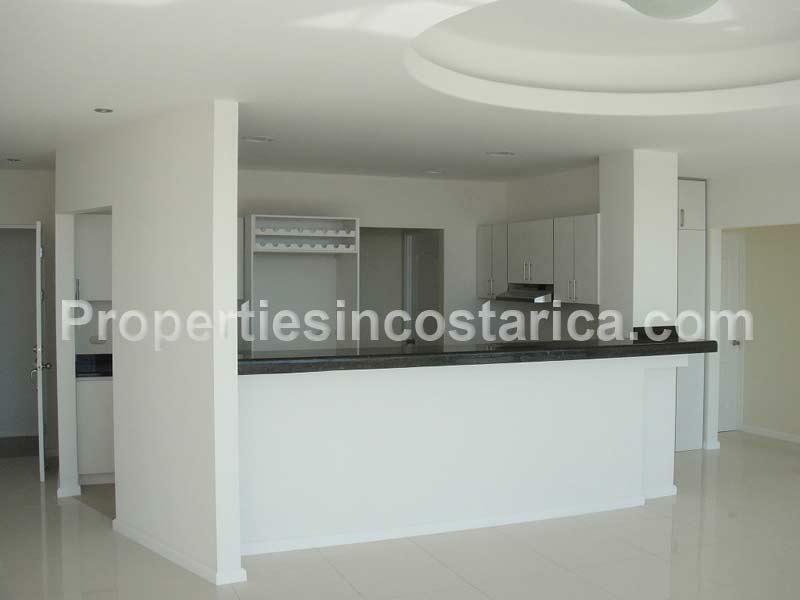 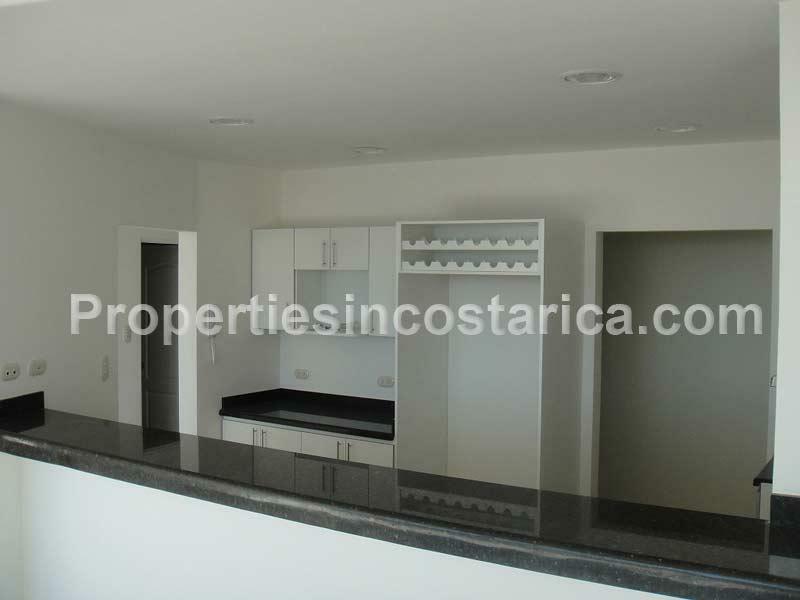 The style of the units is pretty modern with good quality finishes accordingly to the building´s external design; European style kitchens cabinetry, granite countertops, special ceramics at the flooring and many other features that presents each unit with a very attractive appeal. 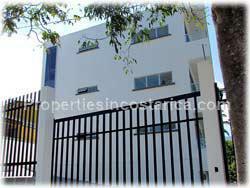 Besides the building a little “casita” can be converted into the fourth rental unit without much work. 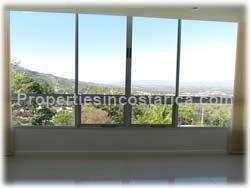 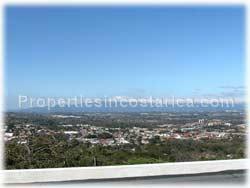 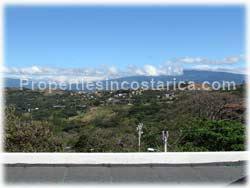 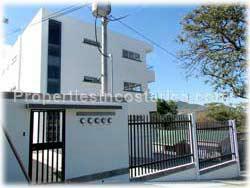 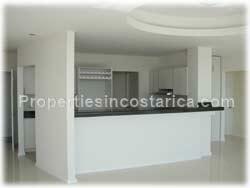 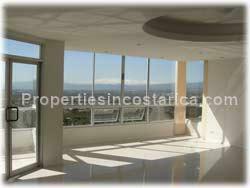 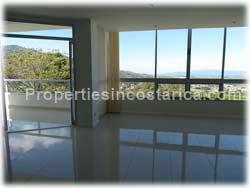 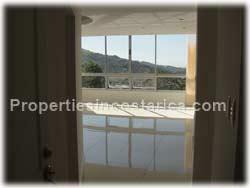 The property has commercial permits too and that opens the horizon to several possibilities. 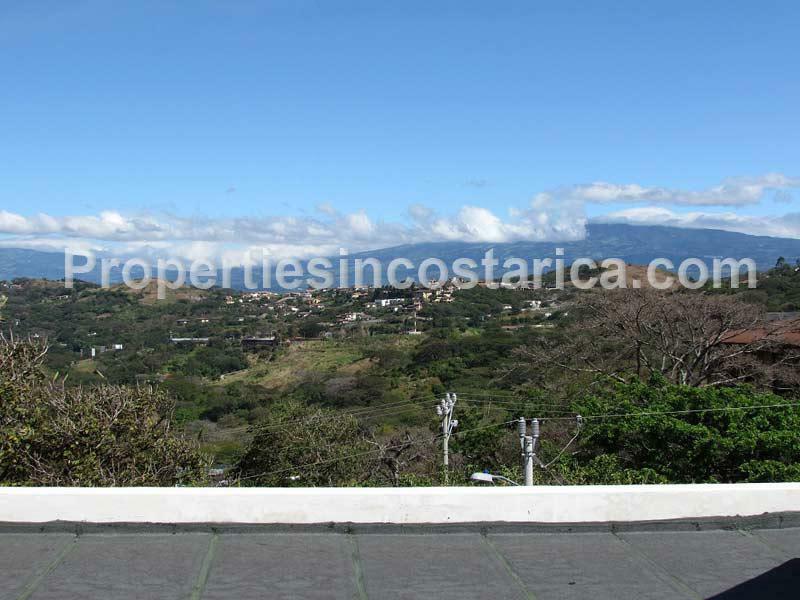 Solid income with a solid profile property, excellent location and great views!